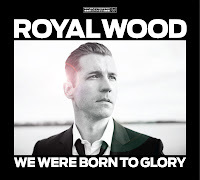 If you're looking for well-crafted, smart pop songs with ample hooks you could do a hell of a lot worse than Peterborough-native Royal Wood. 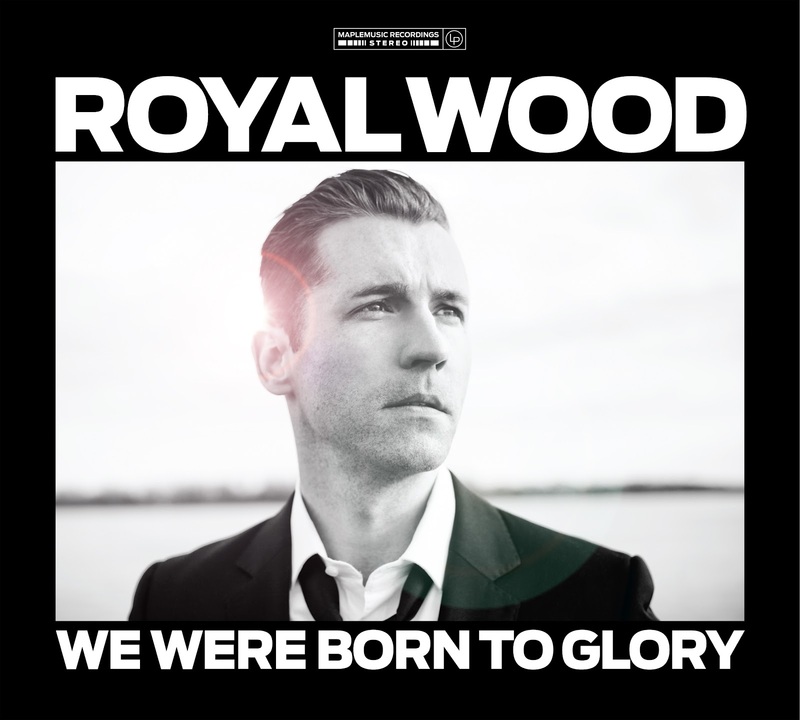 On July 10th Wood releases his highly-anticipated new full length We Were Born To Glory. The piano is Wood's bread and butter. It blends perfectly with handclaps to produce a delicious groove on "I Want Your Love". When combined with strings, like on "The Glory", the result is extraordinarily elegant. A hint of twang seeps onto several tracks. It gives cuts like "The Fire Did Go" a Justin Townes Earle quality. The album opener, the whistle-laden "The Thick Of It", heaves from side-to-side creating a catchy bounce. Showing diversity, Wood swings effortlessly from the bright summer ditty "When the Sun Comes Up", to the sombre, almost menacing "I'll Be Gone". From time-to-time the album can list towards run-of-the-mill. Tracks like "I Need You Now" and "Always Will" could easily come from any number of radio-friendly pop acts, The Fray comes to mind. On other occasions songs seem to be produced simply to gain airplay. The ballad "Will We Ever Learn" is aimed directly at the heartstrings, but feels interminable. The slow number "Brand New Love" is forgotten as soon as it concludes. At thirteen songs We Were Born To Glory may be padded with a little bit of filler, but that's what the skip button is for isn't it? Use it selectively and you'll he a versatile record that can be the soundtrack for any number of settings. Best tracks: "The Fire Did Go", "Not Giving Up"